Order the exact same doll on eBay. One of my favorite in my collection. She has an unique face’s expression, electric blue hair are amazing. She’s so cute and innocent. Clothes are original and beautifull. 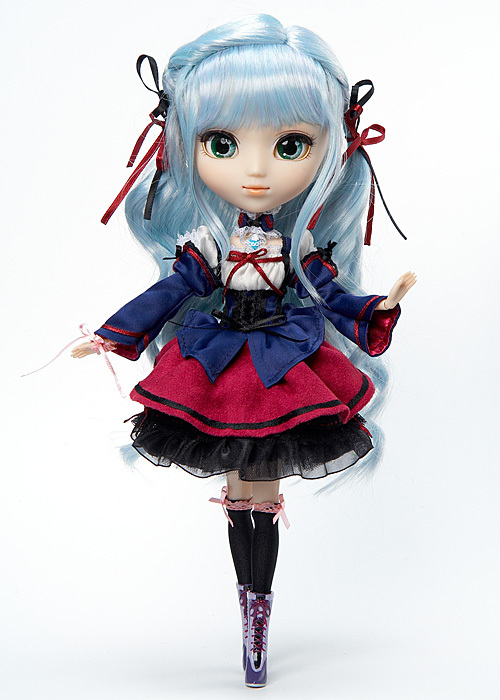 Pullip Neo Angelique’s hair is just gorgeous! Jun Planning did a great job with this release. I would love to see more anime themed dolls from Groove Inc in the future. And you are absolutely correct when you say she is so cute & innocent!! !